With more than 25 years of telecommunications experience, Chuck Reagan stands at the forefront of the fastest-moving industry trend: cloud services. Much of his time is spent coaching and mentoring his team of highly skilled and highly certified cloud professionals, ensuring that customers enjoy a smooth migration to cloud-based services with Cloud 9 by VOIP Networks. 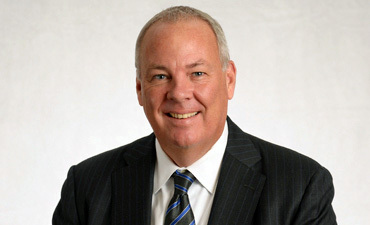 Under Chuck’s visionary leadership, VOIP Networks was an early adopter in cloud-based disaster recovery and cloud telephony services for the mid-level to enterprise markets. He guided the firm through its successful transition from traditional telecommunications reseller to a state-of-the-art, subscription-based cloud provider with long-term customer contracts. He holds a B.S. in Business from Rutgers University.